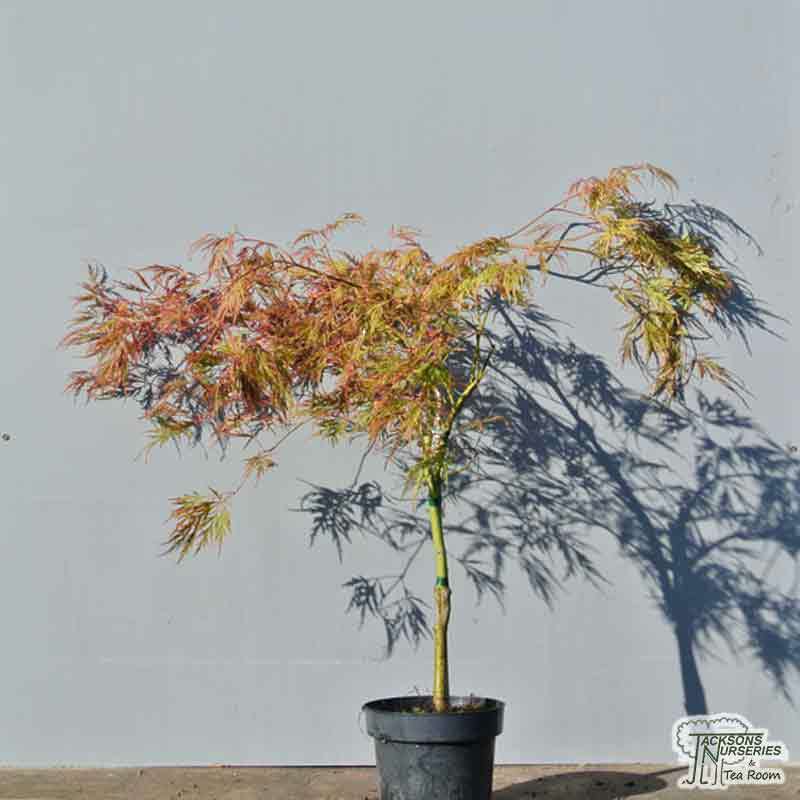 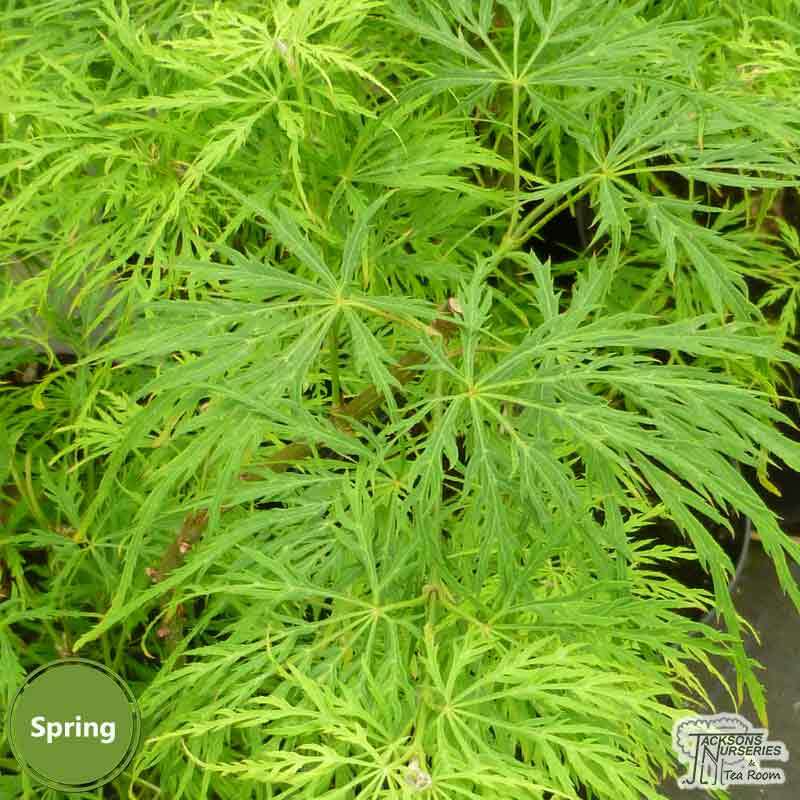 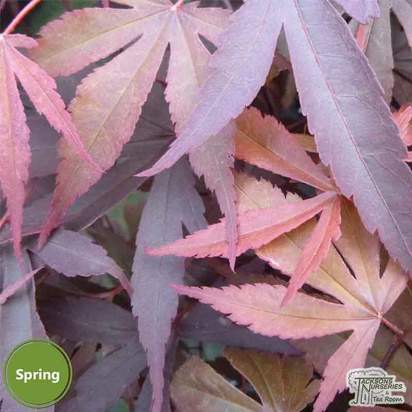 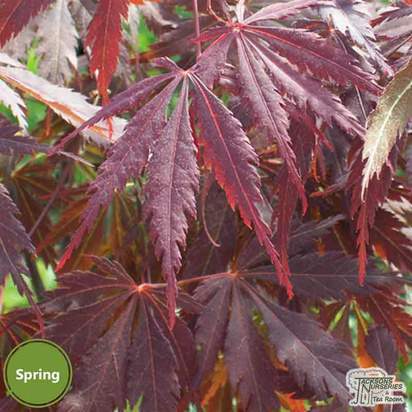 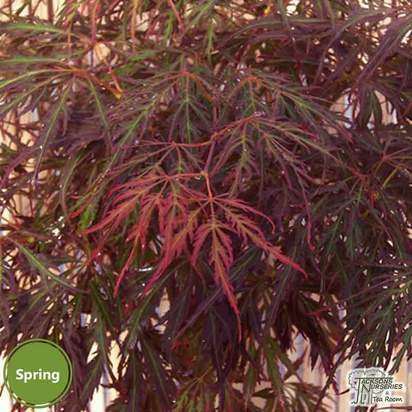 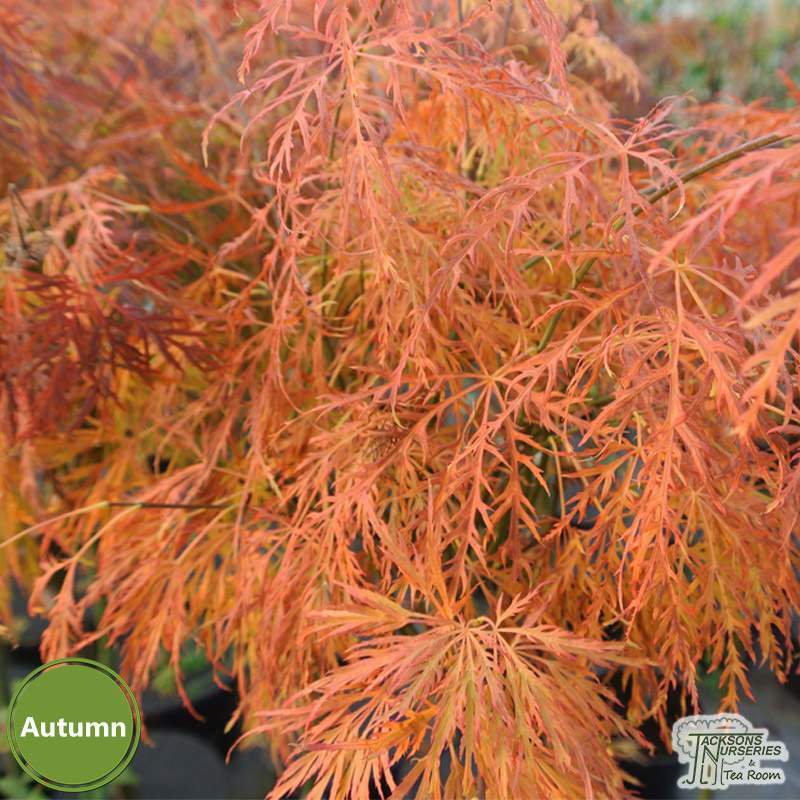 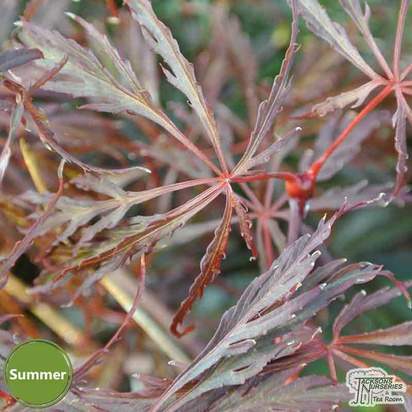 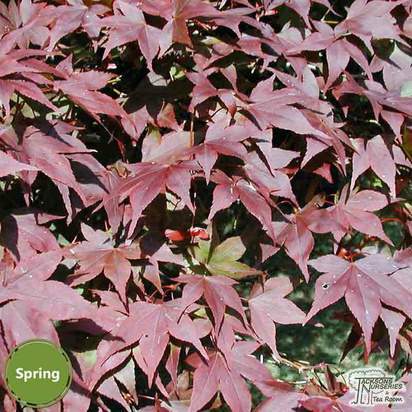 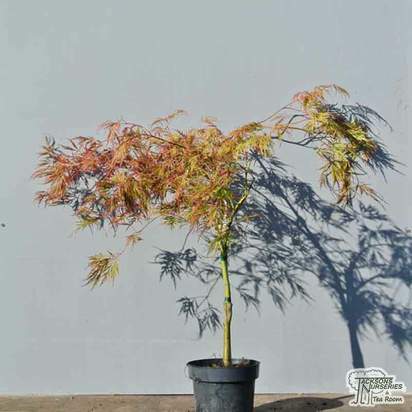 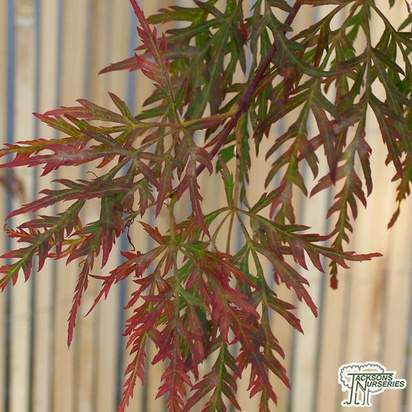 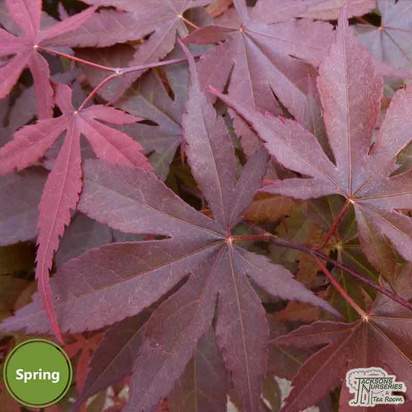 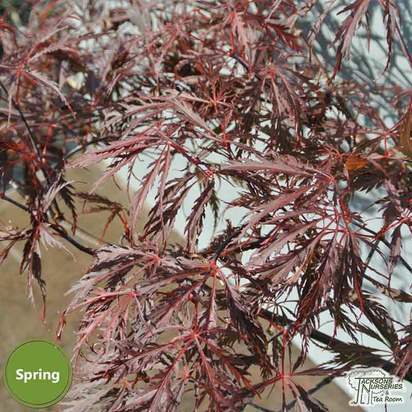 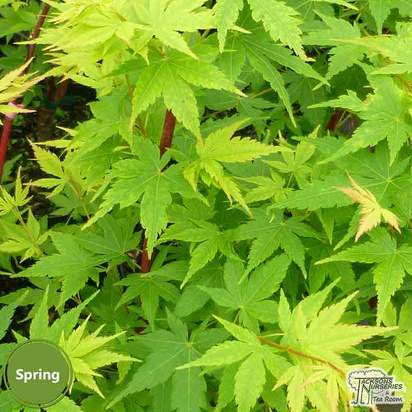 Acer palmatum dissectum (cut-leaved Japanese maple) are small, deciduous trees grown for their graceful habit, beautiful coloured foliage that is often deeply dissected the Acer is a perfect addition to any garden especially if you're looking to add some autumn interest. 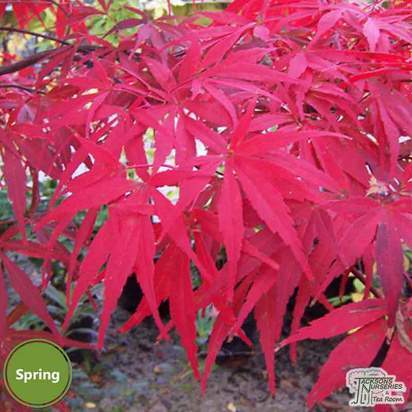 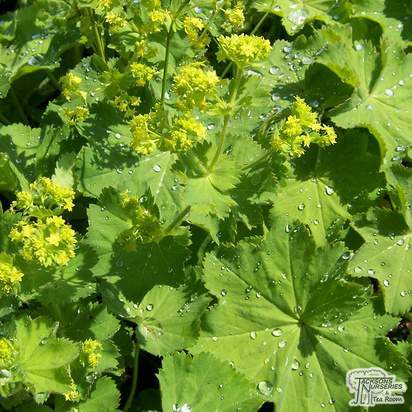 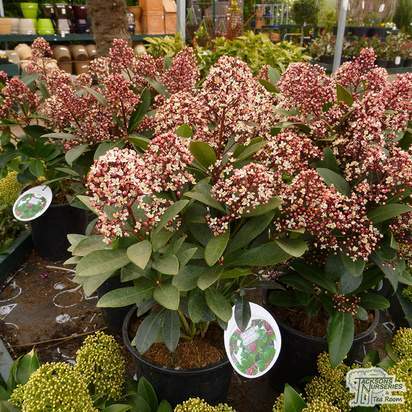 Many cultivars are extremely slow growing, making them perfect for small gardens or grown in pots. 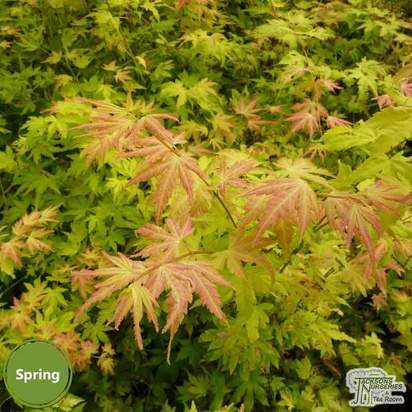 Acer palmatum dissectum 'Viridis' is a beautiful low growing weeping deciduous Acer that forms a mound habit. 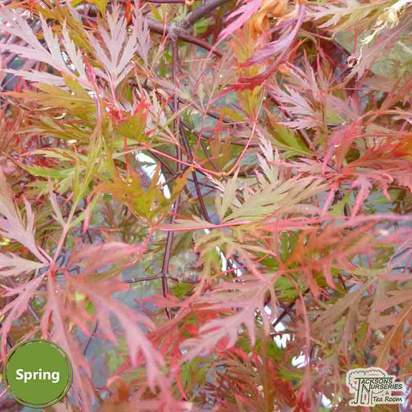 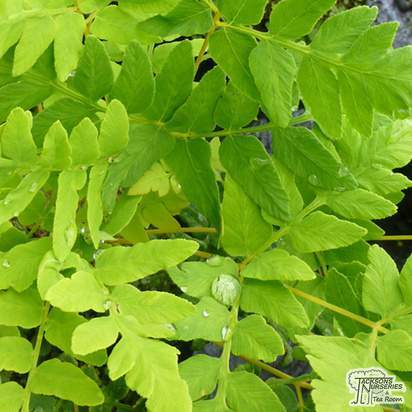 The feathery foliage is a bright lime green throughout the spring and summer before turning shades of red, orange and gold in the autumn. 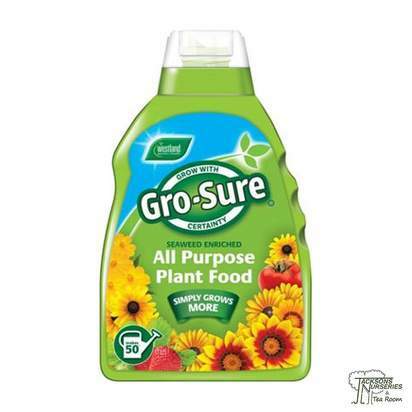 Acid soil will ensure the best autumn colour although lime can be tolerated. 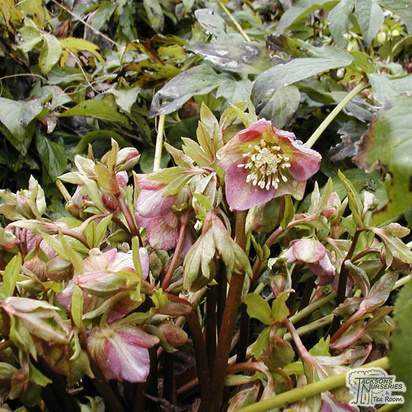 Prefers partial shade, but can tolerate full sun. 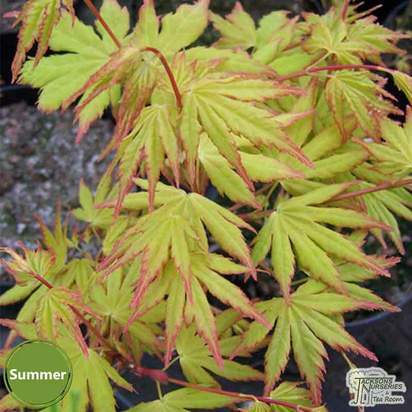 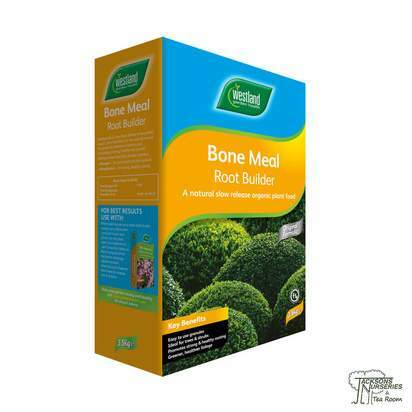 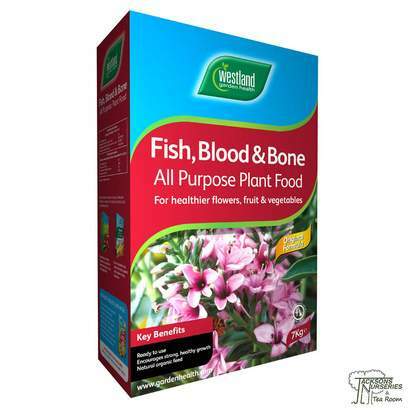 Ideal for planters, or for creating a focal point in a border.